SIDH DENTAL CARE SIDH DENTAL CARE established in the year 2010 and the most preferred dentists in the Delhi. Providing excellent dental treatments through the experienced dentist, taking care of patients need. Well furnished, well equipped with latest high-quality materials and machines. All treatments at affordable rates within patients convenience and patients satisfaction. The doctor is known to have extensive dental training and to treat all dental problems with efficiency, dedication and precision. The clinic is frequently visited by patients residing in India as well as patients from across the globe. It also has plans on expanding its business in the years to come, owing to its immense success and widespread popularity. The doctor aims at focusing on the patient's satisfaction and making it a pleasant experience for them and has earned a loyal clientele over the years. Their state-of-the-art clinic is well-equipped with the latest of technological instruments to provide high-quality dental treatment to the patients. It can also be easily found as it is in close proximity of Chattarpur Extension(Near Baba Balak Nath Mandir). Sidh Dental Care offers a host of treatments and cures for a wide range of dental ailments faced by the patients. Few of the dental procedures they offer range from inducing fillings and repairs in the tooth, undertaking root canal surgeries, applying crowns (caps), bridges and implants, teeth whitening as well as extractions (surgical removal) of cavities/milky /disfigured/wisdom teeth. 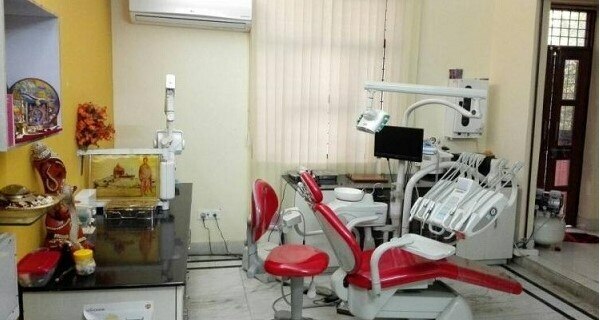 The clinic is also listed under Dentists, Oral Maxillofacial Doctors, Periodontist Doctors. This clinic is operational from Monday to Sunday, from 10:00 - 20:00. For further queries, the patients can call on the clinic's direct helpline number -+(91)-11-26800186. Baba Kuteer, D-84, First Floor, Chhattarpur Extension, Chhattarpur, (Near Baba Balak Nath Mandir). 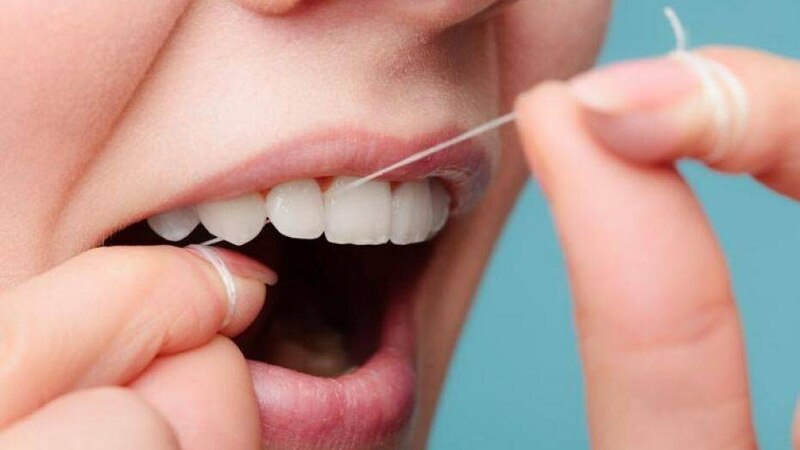 28.4942525 77.17784765625 SIDH DENTAL CARE Baba Kuteer, D-84, First Floor, Chhattarpur Extension, Chhattarpur, (Near Baba Balak Nath Mandir).